Do you live in an area with lower temperatures? 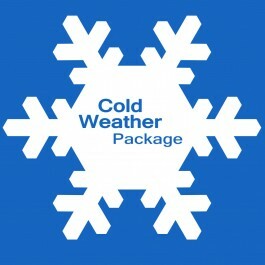 Consider the cold weather package. This kit will keep your Linear gate opener running smoothly in the cold.